Every landlord will at some point have to redecorate or refurbish a property in between tenants. It’s during this time that personal tastes and preferences have to be put to one side and the practicalities that come with owning a rental property have to be considered. 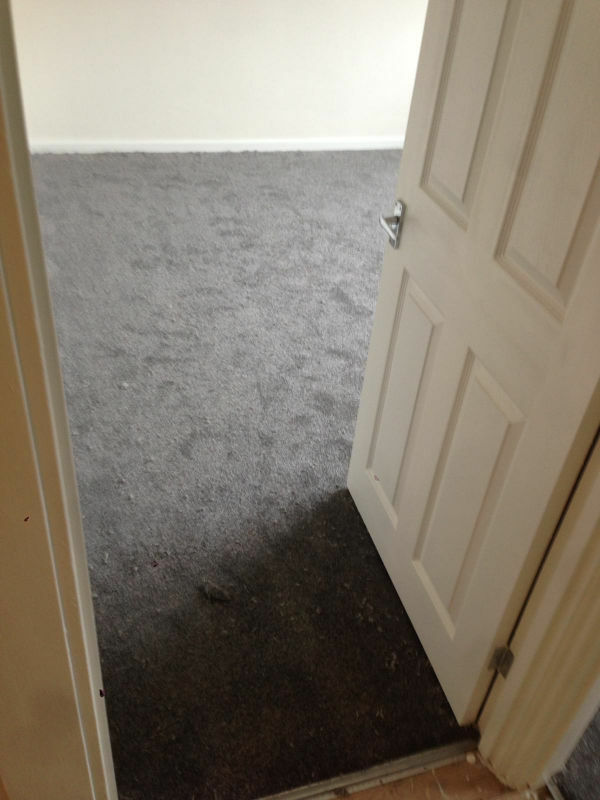 As experienced carpet fitters in Cheadle Hulme we know the challenges that are faced by landlords when choosing new flooring for a property. When considering new flooring you have to think about your target market. Is your rental property more suited to a family, in which case you need to think about fitting child friendly, hardwearing carpets or laminate flooring? You might be willing to allow pets in the property, so you will need to avoid loop pile carpets as an animal’s paws or claws could get stuck in them. If you are aiming at working professionals, they are likely to expect higher quality furnishings and flooring which will impact on what options are available. Whatever decisions you have to make, it’s vital that you weigh up the pros and cons and think about the costs. If you have a budget, stick to it! 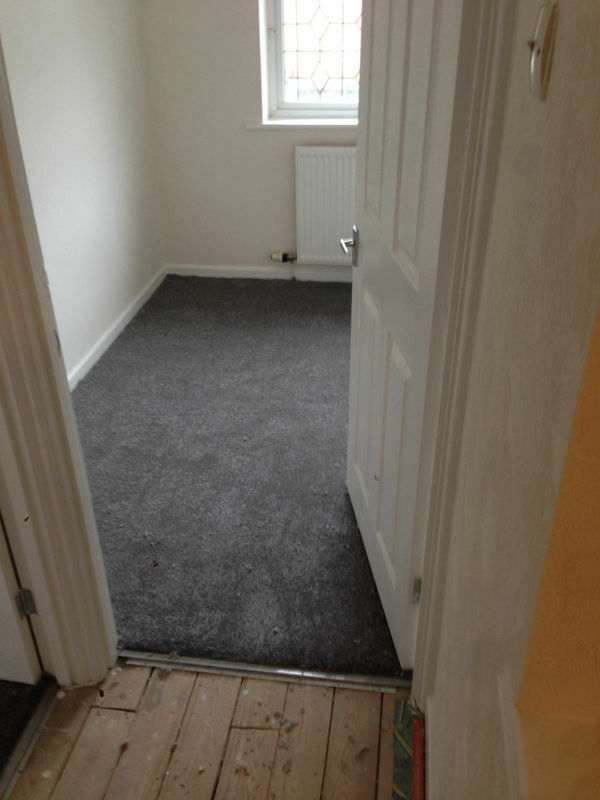 Cheadle Floors recently fitted new carpets in Cheadle Hulme in three bedrooms of a rental property. 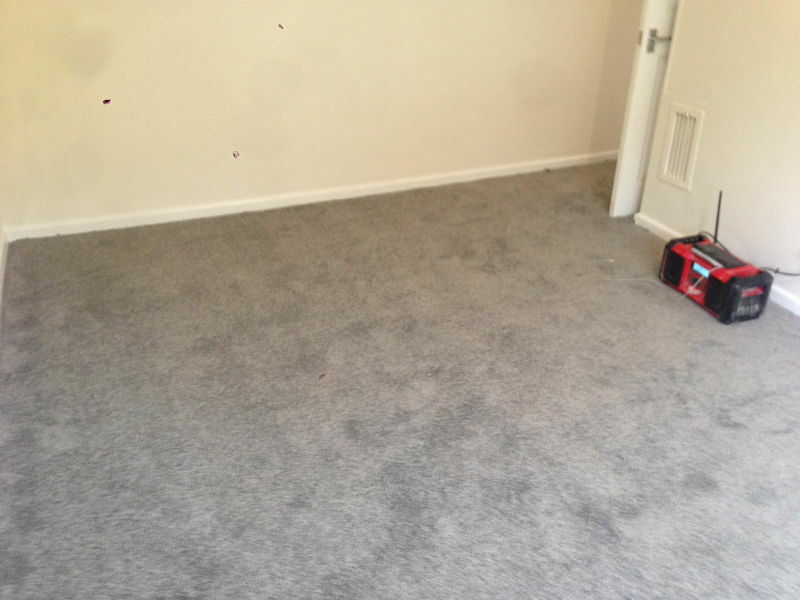 As carpet fitters in Cheadle Hulme we can source a wide range of carpets to suit all requirements. Carpets are always a good choice as they create comfort and style but are also quiet to walk on and so are ideal for rental properties. 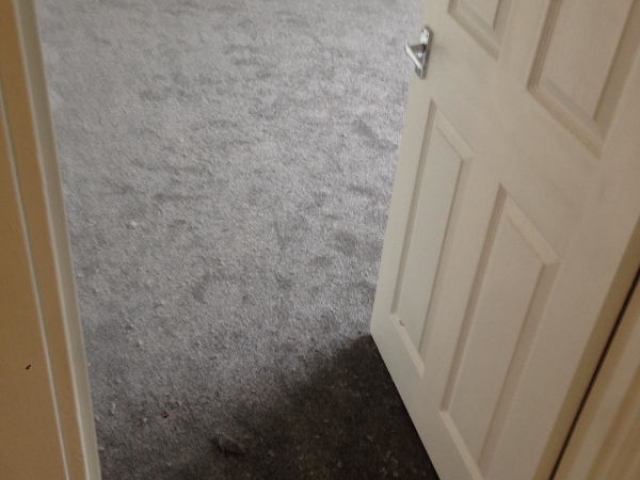 Our clients in Cheadle Hulme opted for a superior twist carpet. This type of carpet looks good but is also durable and resilient which means it suitable for all round the home. We teamed the carpet with 9mm floor wise vitality underlay. There are many advantages to paying a little extra and having a quality underlay. For example, as it’s high performance and high density it increases the life of your carpet, creates more comfort and keeps the room warmer so it’s a great investment. You can see the fantastic results from the photographs included. 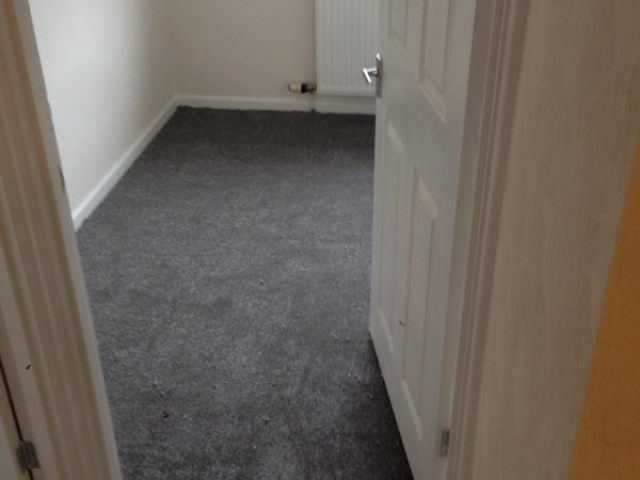 So, if you are looking for new carpets in Cheadle Hulme, give Cheadle Flooring a ring. 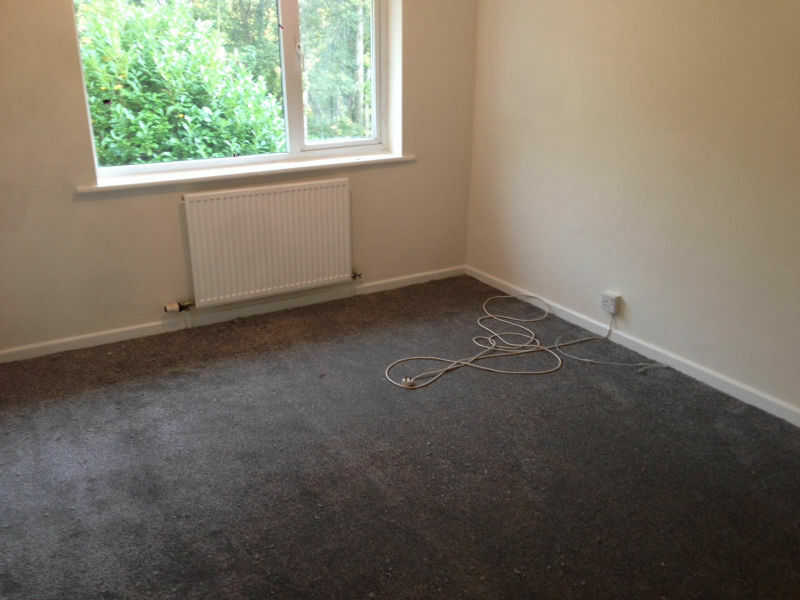 With years of experience as carpet fitters in Cheadle Hulme, we can advise you on suitable options for a rental property and work with the budget that you have.